Reiki (pronounced Ray-key) is a Japanese name consisting of two words Rei and Ki meaning spiritually guided life energy (commonly known as Universal Life Energy), an energy which animates us all and is found all around us. Reiki is a form of spiritual healing using “universal life energy” channelled through the practitioner to the recipient. Reiki helps to harmonize body, mind and spirit for yourself or anyone you want to help. Reiki releases blocked energy, promotes relaxation, and reduces stress. 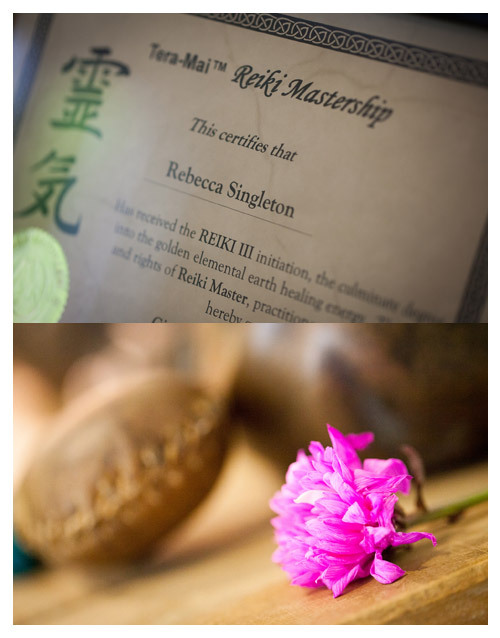 Reiki healing is channelled through the Reiki healer usually by laying on the hands onto the body of the client. Reiki healing can be used to keep the human system in good healthy balance and can help treat any sickness poor health or dis-ease. It is important to recognise that Reiki affects each person differently. Many physical problems are manifestations of emotional problems and Reiki can work on these problems to assist in emotional release. It is extremely relaxing and ideal for treating stress. A Reiki treatment is a very relaxing non-invasive procedure. Most treatments will take 45 minutes to 1 hour and the client will lie (fully clothed) on a comfortable Reiki table. 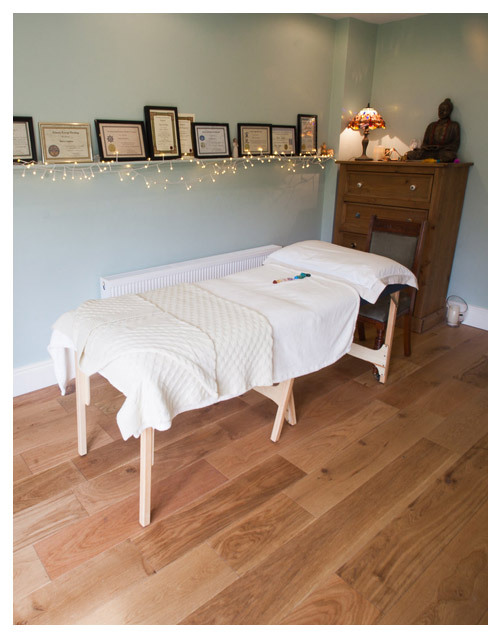 Most people find that the energy of Reiki puts them in a deep relaxed state and it is not unusual for people to fall asleep during a treatment. During the session the Reiki Practitioner will lay their hands on or over different areas of the body. Generally, you will feel a slight pleasant tingling sensation in the area being treated. There may be a feeling of warmth or even immense heat within that part of the body. There are some people who will not feel anything however at the very least, expect to feel extremely relaxed. Someone who has a chronic condition would be advised to have 4 treatments to allow the energy to build up in the system. However, each case is unique. Treatments can then be reviewed by the client and practitioner.